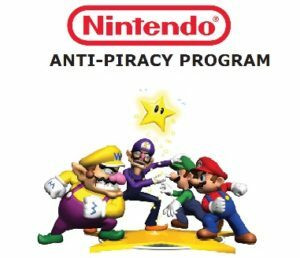 Nintendo has a guide on their official website for sellers of aftermarket games to help them spot fake and counterfeit games and systems! It spans more than a decade’s worth of systems and games. It’s an interesting guide to read through. I have mirrored a copy here, just in case the Nintendo one disappears!